Oil water separators can efficiently aid in the removal of gasoline, diesel fuel, crude, vegetable and almost any type of oil that is lighter than water. The effluent from oil / water separators is typically discharged to either a sanitary sewer system or a storm sewer. 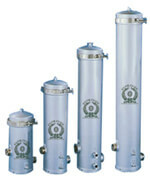 Properly designed, installed, and operated, oily water separators provide a treatment system for handling oily wastewater that prevents the entry of unacceptable levels of contamination to a storm sewer or sanitary sewer system. ECOS above ground oil water separators remove free and mechanically emulsified oils at rates between 2 and 70 gallons per minute. Removes free oil droplets as small as 40 microns. 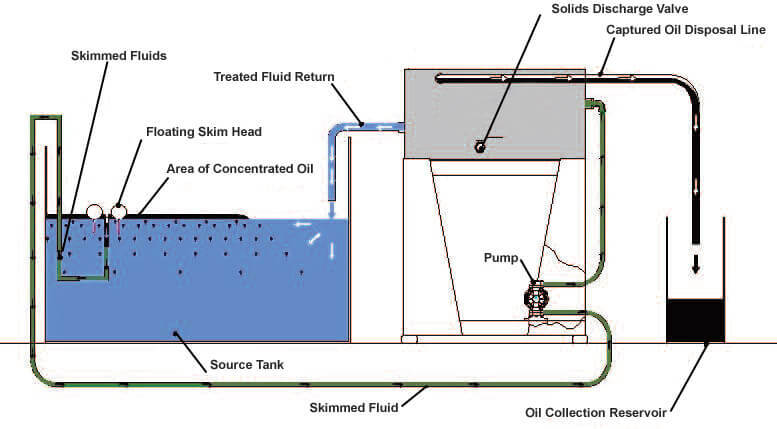 Reduces effluent free oil concentration to <10 PPM. Great for auto shops, vehicle wash buildings. 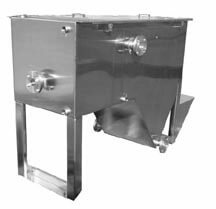 The SkimLoop Oil Water Separator (OWS) sets the industry standard for skimming and separating floating oils and solids from industrial fluids. 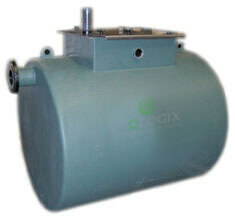 Marine grade, US Coast Guard certified bilge oil separator. Can be deck mounted on a ship or used in a land installation. 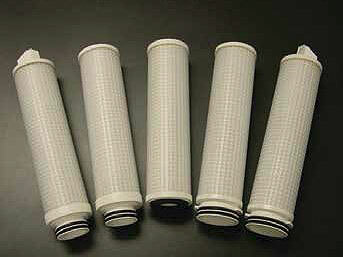 A patented polymeric surfactant technology is applied to all Oilfree filter cartridges and related technologies. The Oilfree surfactant solution removes hydrocarbons, emulsified pollutants, PCB's, BTEX, oily sheen, synthetic and natural oils, solvents and organically bound metals. 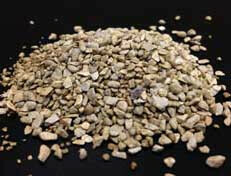 MCM-830P OrganoClay removes mechanically emulsified oil and grease, free oil and high molecular weight organic molecules. It is highly versatile, effective, and can be used in pre-treatment, post-treatment, or stand-alone processes in the separation of oily water. MCM OrganoClay Cartridge Filters are engineered for the removal of dispersed, emulsified and dissolved hydro-carbons from aqueous solutions.